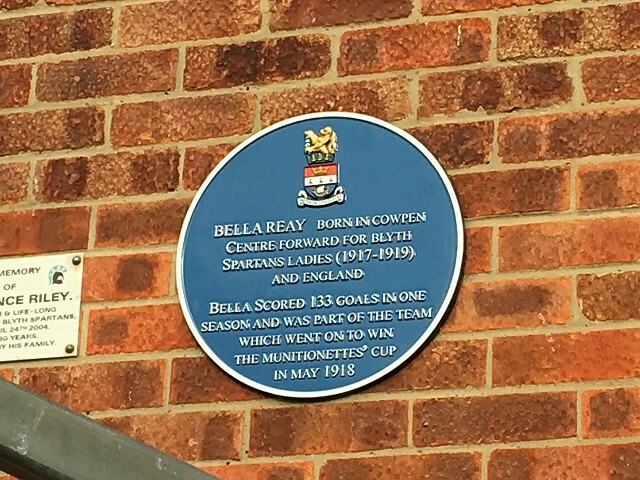 Female footballer Bella Reay played at centre forward for Blyth Spartans and England between 1917 – 19 scoring an amazing 133 goals in one season. After World War One, women’s competitive football was generally unaccepted in public circles making her playing achievement even more remarkable. 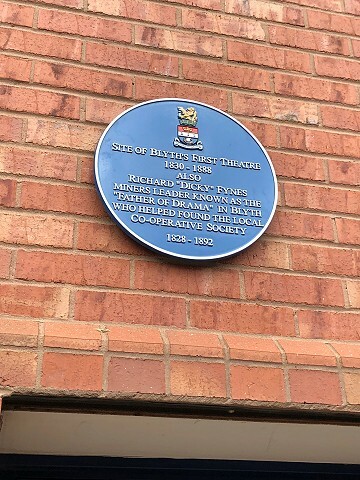 Richard Fynes was the miners’ leader who helped the local co-operative society – known as the “Father of Drama” in Blyth. He was born in 1828 and died in 1892. This was the site of the original Blyth Shipyard, which was opened on the 25 July at the Catapult offices. 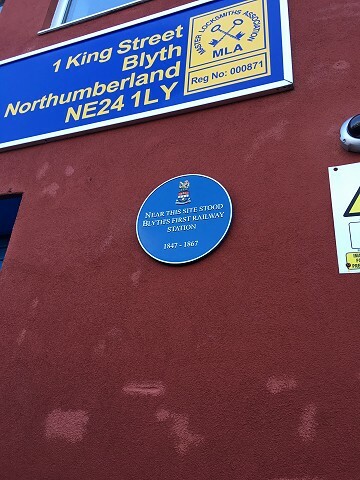 The first Railway Station in Blyth was opened on 3 March 1847 and stood on this site, and closed on the 1 May 1867 when the second Station opened. 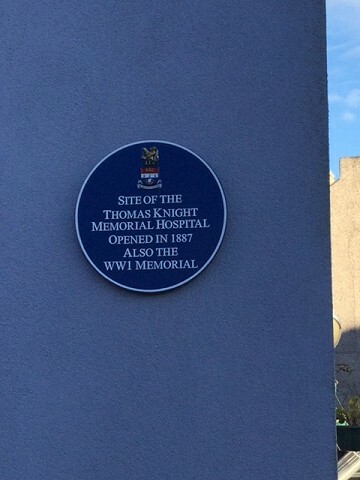 Thomas Knight, ship-owner, whose bequest laid the foundations of a hospital in Blyth. Also to Dr Gilbert Ward, who started the fund to raise money to build the hospital. Opened by Lady Ridley 28 December 1887. The Newsham Station Building was opened in 1851 and was owned by the Blyth & Tyne Railway Company. This would go on to be used for 113 years, until eventually being closed to passengers in 1965. 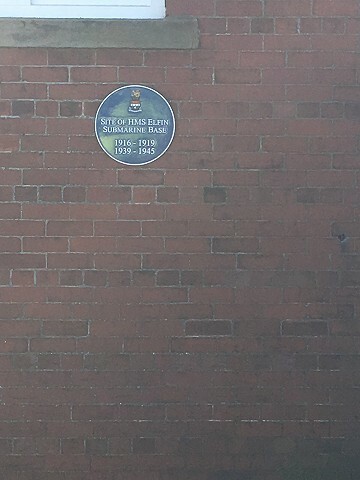 Fred Stoker was the founder of Blyth Spartans and was the Harley Street doctor and Horticulturalist who lived in 13 Bath Terrace. 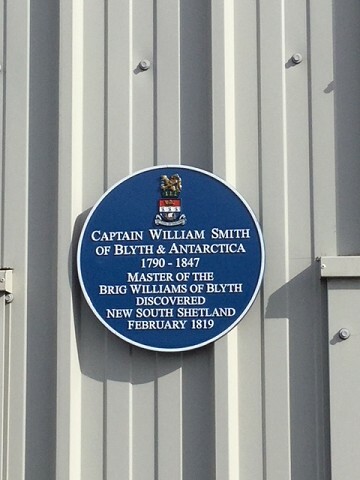 Captain William Smith was a resident of Blyth who would go on to become the discoverer of South Shetland. 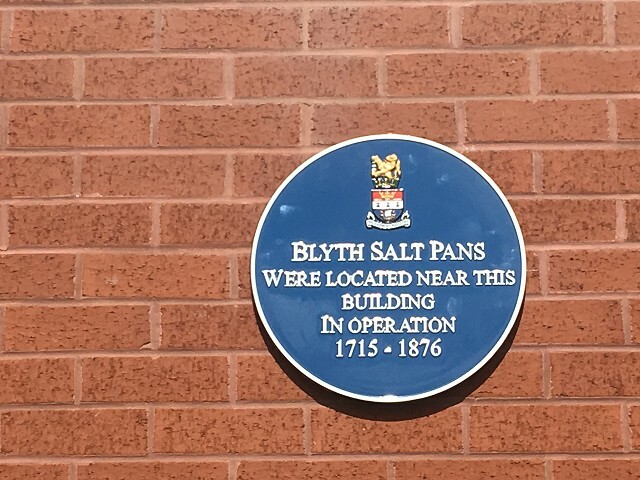 The Blyth Salt Pans were located near what is now Arms Evertyne House, and were in operation between 1715 and 1876. 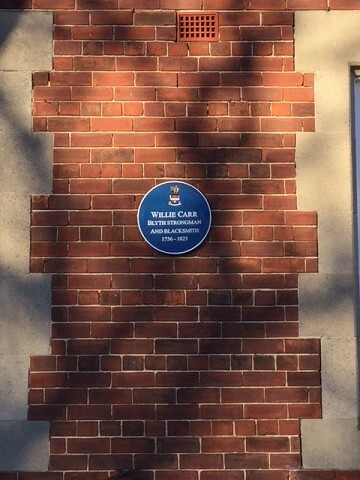 Willie Carr is Blyth’s famed Strongman and Blacksmith and at one point the world’s strongest man. The plaque on St Cuthbert’s Church commemorates this. Willie was born in 1756 and died in 1825. George Skee opened the Newsham Pottery and created the bust of Lord Ridley which used to be in Ridley Park. He also worked building sets in Hollywood after emigrating there. George created the dinosaurs for ‘The Lost World’ and worked on the set of ‘The Hunchback of Notre Dame’ starring Lon Chaney. He later became a preacher and visited Blyth where his relatives live today. 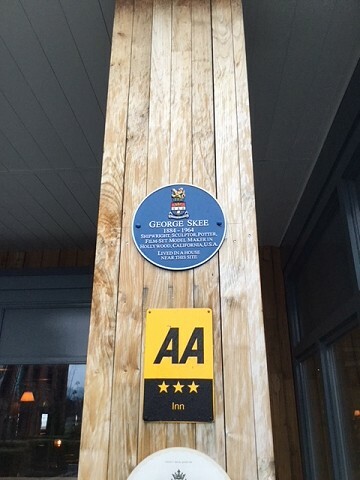 George lived at 5 Seaview - the site where Blyth Workspace is built. Blyth Submarine base was in use from 1916-1919 for use in the First World War, and then reopened in 1939-1945 for use in the Second World War. 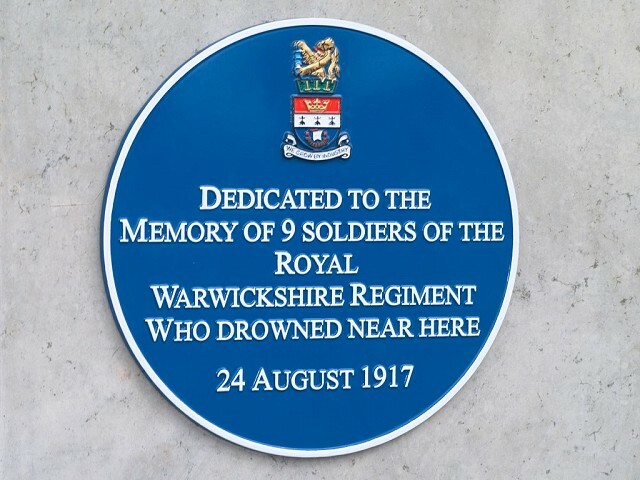 On the 24 August 1917 9 Soldiers of the Royal Warwickshire Regiment were drowned. 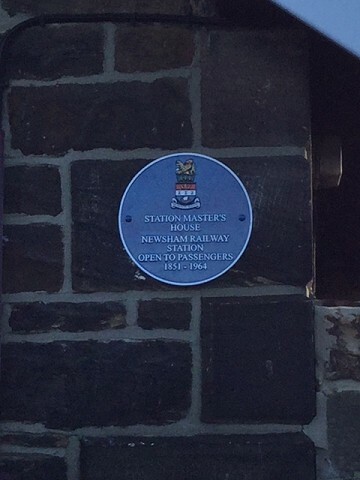 A service was held and the plaque unveiled in August 2017 to commemorate the centenary of the tragedy. Click here for further information on the service and the history. We have almost completed installation of the plaques that we were given permission for but there are some that are still in the pipeline and we are continuing to chase up contacts to gain permission for these. Pictures of the installed plaques will follow shortly. 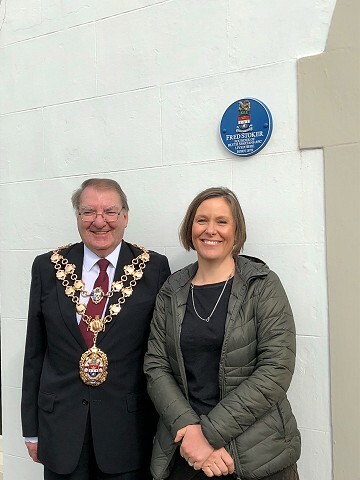 Once the installations are complete it is the intention of the Town Council to produce a guide showing where the plaques are located and giving information about the people and places that have been commemorated - a Blue Plaque Trail - which we hope will be of interest to visitors and residents alike. We have been working closely with Gordon Smith, local historian, and would like to thank him for his continued invaluable help with this project. 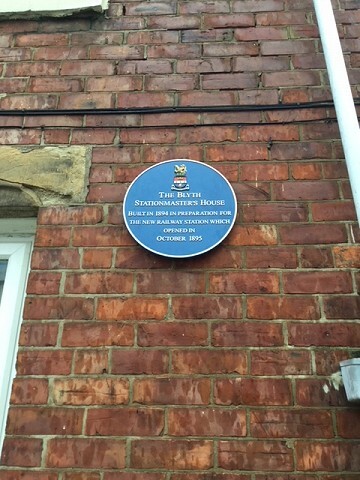 It was suggested to the Council early in 2016 that a commemorative plaque scheme be introduced in the Town. Following a consultation period which ended in mid-January 2017, a list of nominations was compiled. 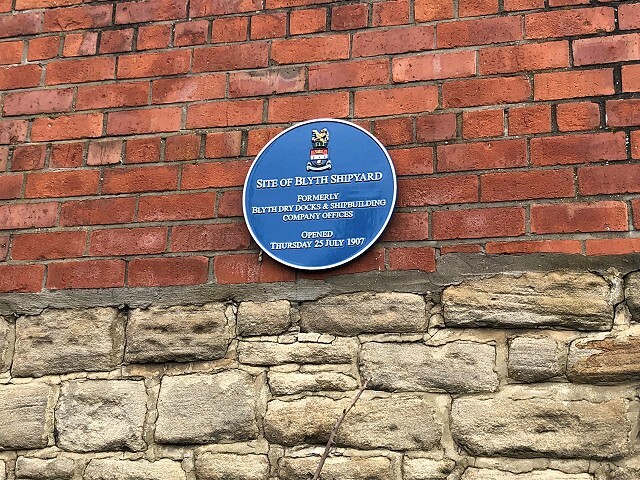 These were considered by the Planning and Development Committee and the next step was to contact the owners of the buildings where we hoped to install the plaques to gain their permission and also gain Listed Building Consent if this was required. This process was started following their meeting on 16 March 2017. Click here to view the list of nominations received. The Committee also looked at various options for the design of the plaques as they don’t have to be blue although this is the usual colour. However, after consideration, they opted for a traditional blue style, cast in aluminium with raised lettering, border and emblem. Although the consultation period has ended, we are happy to receive nominations at any time. Nominations, together with background information, should be made by letter or email to the Town Council. If it is a person being nominated we would like to know either where they were born or spent most of their lives. 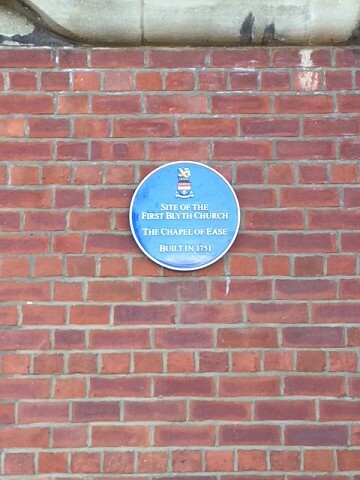 If a building no longer exists we could commemorate the site/location.